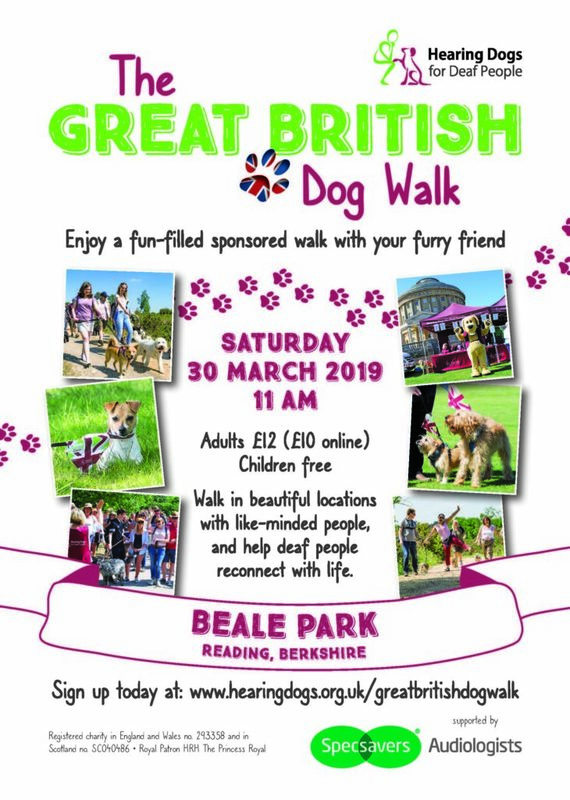 Enjoy a fun-filled sponsored walk with your furry friend. With more than 10 million insects in the world, all of which need somewhere to live, we would like you to join us in the Park as we aim to help bugs be snug by building them a Mini Bug Hotel, giving them somewhere to sleep, breed and be safe. 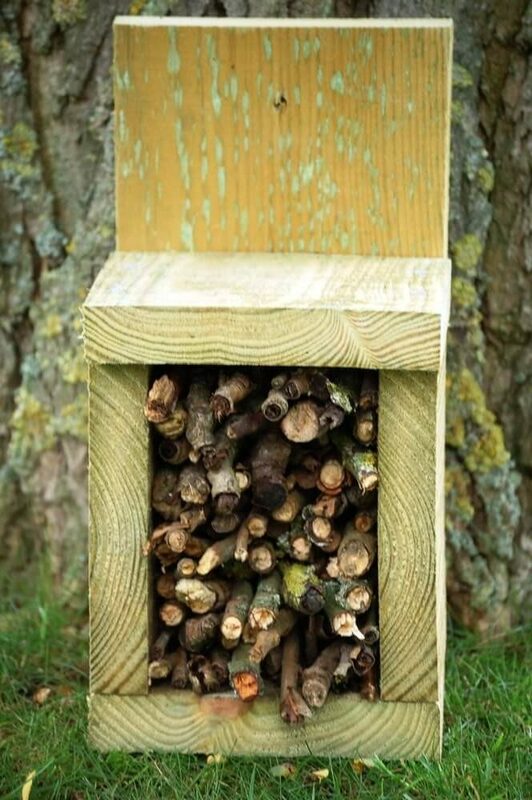 For those of you who want to help the bugs in your own back garden, staff will be on hand to help wannabe bug hotel builders make their very own mini bug hotel to take home. At a cost of £5 per hotel, it’s a great way to help eco-systems and habitats in your own back yard! Normal Park admission charges apply. This event is operated on a first come, first served basis. Parental supervision is required. Animal Keepers are giving visitors the chance to get up close and personal with some of the residents that live at the Park. 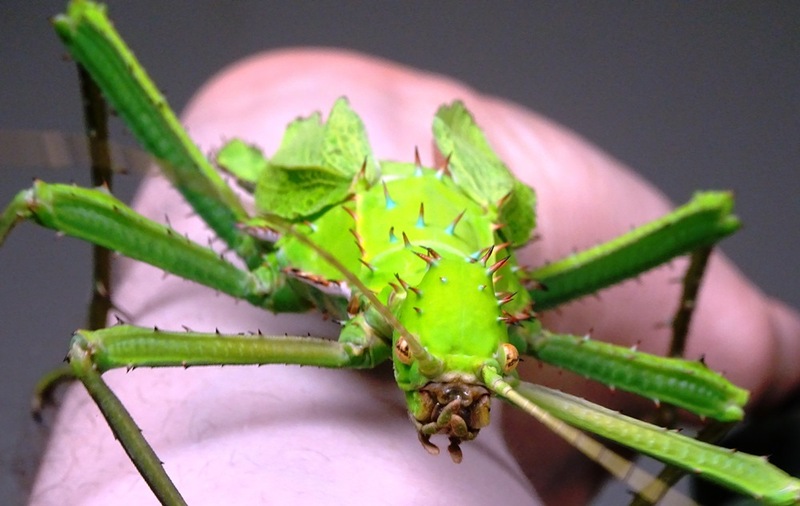 So, if you would like to experience the amazing world of giant insects, then pop along to the Park from 1.30pm to 3.30pm – you’re guaranteed to have a bugtastic time! This event is run on a first come, first served basis. Parental supervision is required. Although we try to show as many bugs as possible, the Park cannot guarantee what will be available on the day. Gather with friends, family and the Sue Ryder staff to celebrate the lives of those who are gone but not forgotten.